That probably ranks as the most boring title I’ve ever come up with. 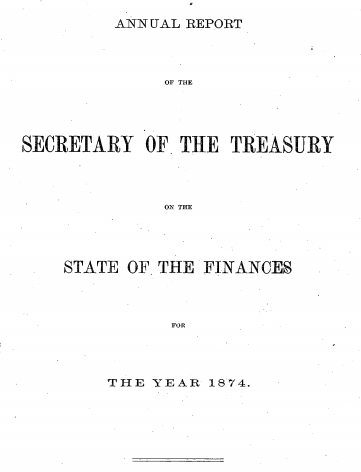 But no matter how dry the Annual Reports of the Secretary of the Treasury on the State of the Finances may sound, they’re surprisingly useful sources for studying nineteenth-century shipwrecks. Take for example, the 1874 Annual Report, which includes forty-nine pages devoted to the 7,249 shipwrecks that occurred in American waters between 1863 and the end of the 1874 fiscal year. Congress was in the midst of expanding the nation’s life-saving capabilities and this report (the first large-scale, comprehensive, publicly available summation of shipwreck statistics) served as a baseline for measuring shipwrecks. Seventy-five tables dissect the type of shipwreck and vessel, location, extent of loss and casualties for each wreck. It is a goldmine of information. Annual shipwreck statistics would be included in the Annual Reports for the next two years when the Annual Report of the United States Life-Saving Service (go here to find the full run online) took over the task. Want to get lost in the science of shipwrecks for an afternoon or two? 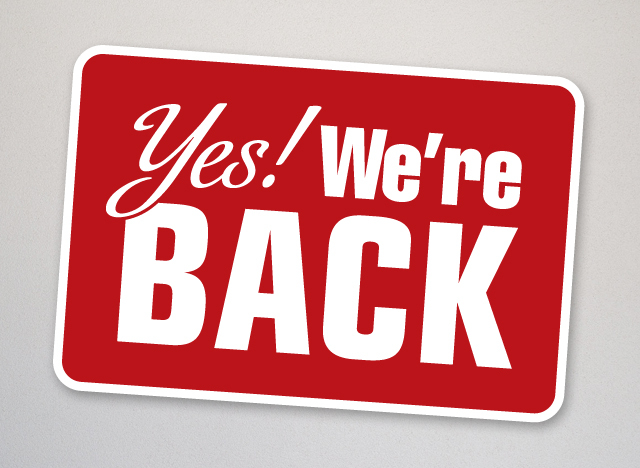 Curious about underwater archaeology? Check out the Museum of Underwater Archaeology, a site devoted to helping “underwater archaeologists and maritime historians present their research on shipwrecks and other sites to the public.” It’s where I go to find out what’s going on in the field and read field reports from around the world. Enjoy! Here’s a wrecker-themed poem culled from archives. 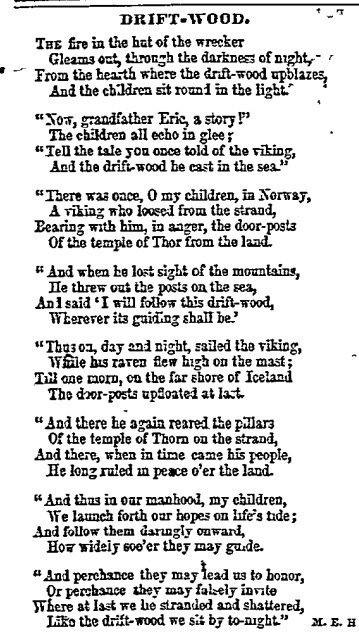 Published in Auburn, New York’s Cayuga Chief on August 23, 1853, it has everything you could ask for in a shipwreck poem–fireside stories, Thor, ravens and Vikings, yes… Vikings! 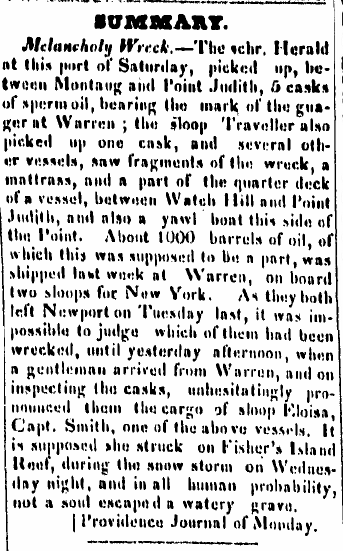 By the 1850s the wrecker had become an established character in an American culture inundated with stories of shipwrecks. 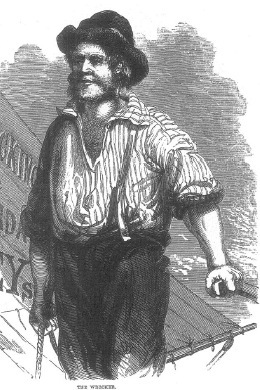 (The above depiction of “The Wrecker” appeared in the April 1859 edition of Harper’s Magazine.) Artists, authors and cultural commentators frequently used the wrecker as a metaphor to make a point about everything from the ills of alcohol to the questionable character of duly elected public officials. The Wreckers a fantastic example of the wrecker-metaphor in action. Hark to the roar of the surges! Hark to the wild wind’s howl! Bend like a maniac’s scowl! Smite to the doomed mark.